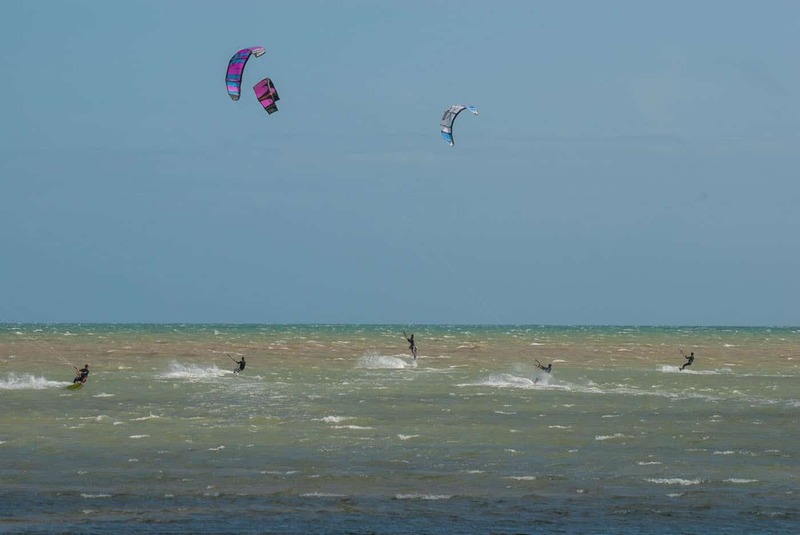 For Littlehampton Kitesurfing you need to head to either Littlehampton East beach or Rustington beach, the later probably has fewer water users. The water is shallow at low tide and pretty flat so great for beginners and the best time to go is a couple of hours either side of low tide. Like all West Sussex beaches, you have pebble banks at the high water mark and then flat compact sand although when kitesurfing you need to be a little aware of the wooden groynes. The beach has plenty of car parking and a cafe and toilets nearby. Although we say for beginners you can get a chop that makes it a bit more exciting for the intermediate or advanced kitesurfer. For details on location and tides see our Littlehampton/Rustington beach page. Next Next post: Can you help us to help you?